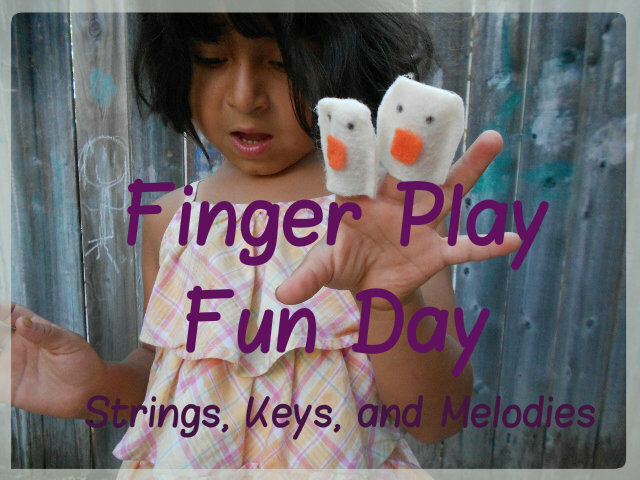 Today is Finger Play Fun Day! 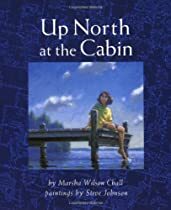 The finger play for today is In a Cabin in the Woods. There are many variations to this song but I shared the version I know! The song has hand motions for each phrase. Each time you repeat the verse you stop singing the words for one phrase at a time but keep doing the motions. By the end you will "sing" the whole song silently while only using motions. 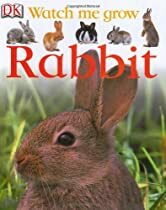 This activity teaches children listening skills, sequencing, motor skills and timing. Little old man by the window stood. "Help me! Help me! Help me!, he cried. "Or the hunter will shoot me dead." 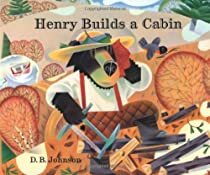 Wise Owl Factory has shared a wonderful set of worksheets to go along with "In a Cabin in the Woods". 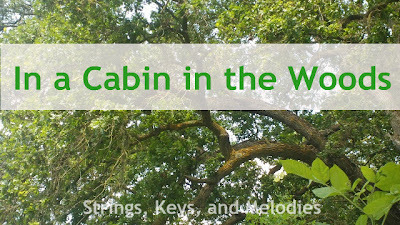 Download the Free In a Cabin in the Woods PDF﻿. 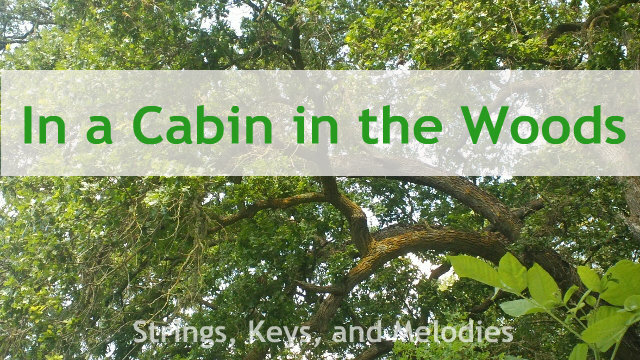 Be sure to read the Free Power Point Story of In a Cabin in the Woods too! Keep singing and making music! Thank you Carolyn. I love all the extras you add to my finger play ideas! Thank you Andrea! We love this song too! Shelli has been walking around singing it for weeks! I love that Carolyn makes all these printables to go with my finger plays! Thank you for posting this. My girls have had so much fun learning a new finger-play song. They also made the finger puppets and have enjoyed singing it on their own...good sequencing, memorization...Love it! Thank you Marcy! I'm glad the girls have enjoyed the song and the finger puppets! Finger Play Fun Day - Here is the Beehive!